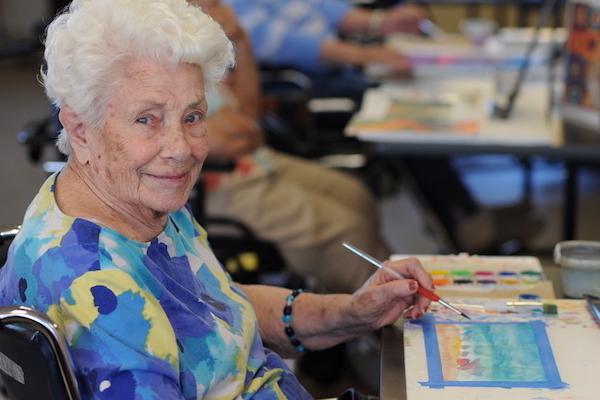 The Lutheran Home Foundation is a nonprofit organization that raises, stewards and distributes funds to sustain and advance the Christian mission of the Lutheran Home and Harwood Place. 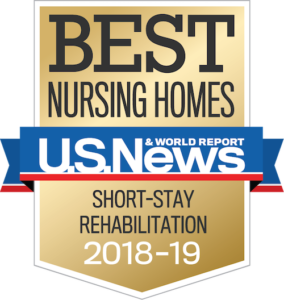 Lutheran Home and Harwood Place are dedicated to serving older adults and enriching the lives of those we touch by providing compassionate and loving care. Since 1906, no resident of the Lutheran Home has been asked to leave because they have outlived their financial resources. To ensure that this tradition continues, the Lutheran Home Foundation works to grow awareness and financial support for the needs of older adults in our care. Our generous donors make our mission possible. 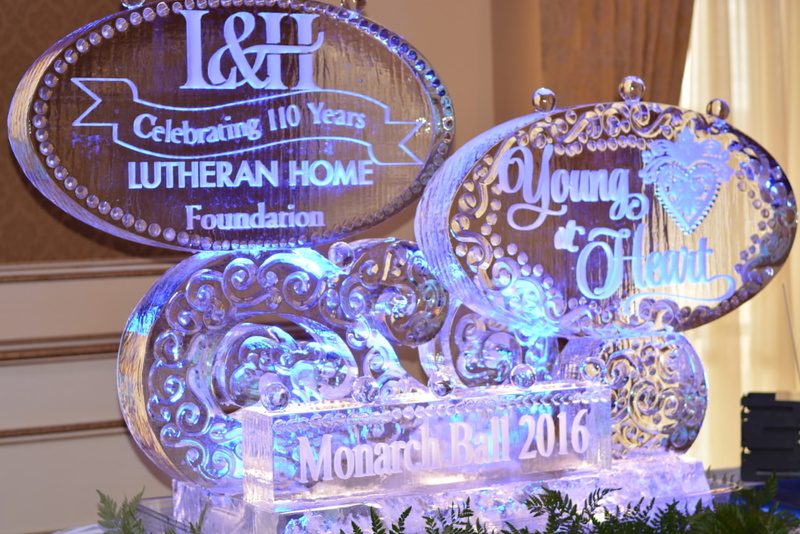 Every autumn for the last nineteen years, the Lutheran Home Foundation has held its signature fundraising gala, the Monarch Ball. 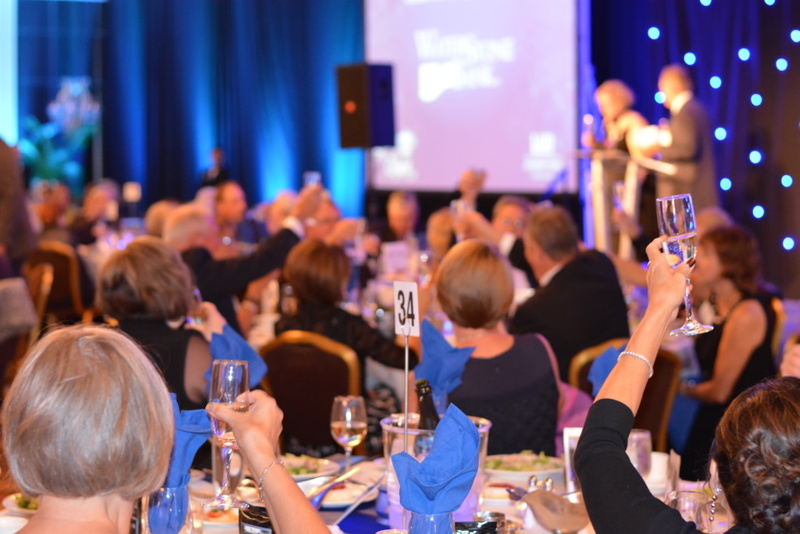 Through sponsorships, attendance, cash donations, auctions and raffles, the Monarch Ball is a key source of support for our mission each year. The 2019 Monarch Ball will be held Saturday, September 14that The Pfister Hotel. Please mark your calendar and plan to join us for the 20th anniversary celebration. Gifts of time are treasured. The Lutheran Home and Harwood Place have an abundance of opportunities for volunteers. Some of our volunteers complete clerical projects such as mailings and mail delivery. Others transport residents to and from activities like a beauty parlor appointment, bingo, or chapel services, or to offsite doctors’ appointments. Some volunteers provide one-on-one social visits with residents or comfort those who are entering their final hours. Our volunteers choose personally fulfilling roles that they are most comfortable performing.